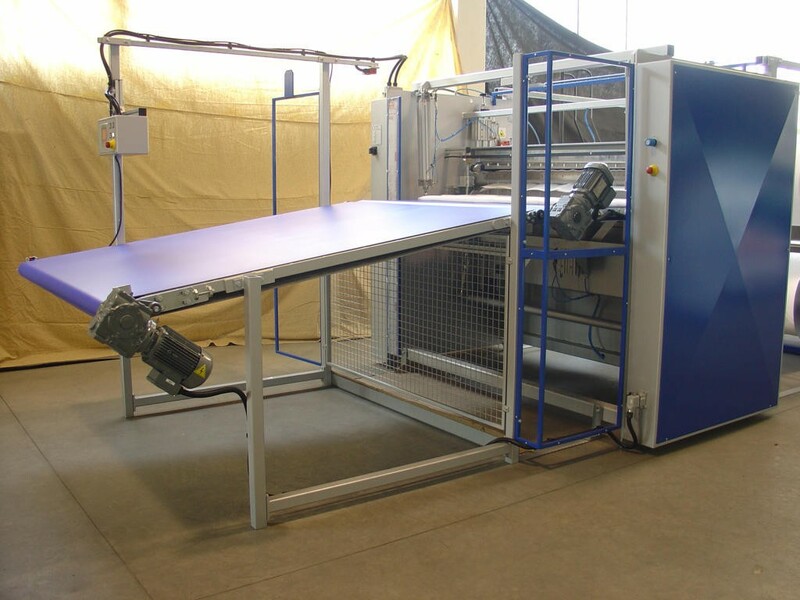 The PASQUATO TE sheeter for bubble wrap and PE-foam is a purpose-built machine designed to get the maximum performance possible to convert bubble wrap and PE-foam from multiple rolls into sheets. The TE for bubble and PE-foam enables to unwind up to 6 rolls. The loading of the rolls is operator friendly thanks to the cantilevered shafts. The slitting technique is the razor blades in a grooved roll. The cross-cutting blades have scissor action, which allows it to achieve a prefect cut, both in terms of accuracy and quality. The stacking sections have four working modes depending on the sheets length. PASQUATO assists its customers even after sale. Spare parts and service are always available upon request.